For a limited time we are offering some of our Spring 2016 Collection as individual soap bars. 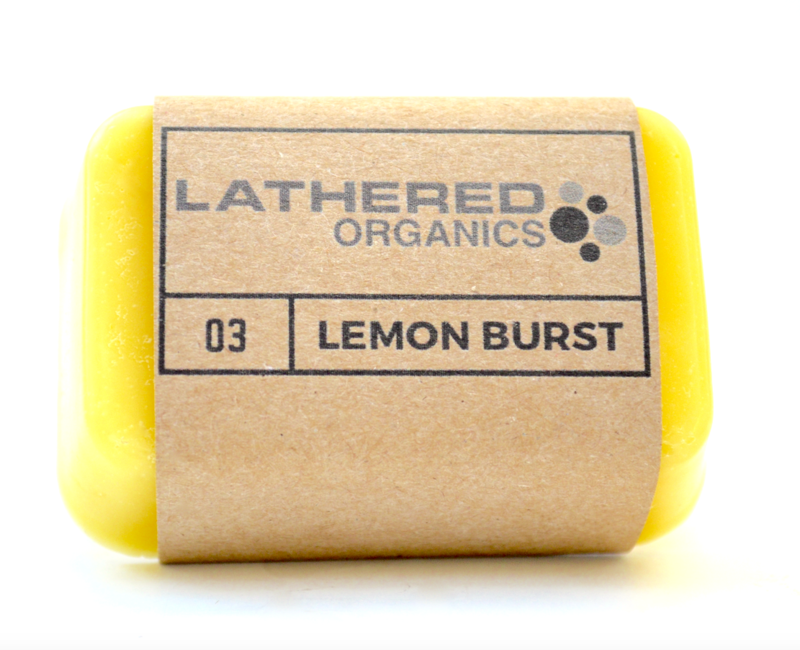 We know how much you will absolutely love this organic LEMON BURST soap bar, so we wanted to give you a way to purchase more! The name says it all. It is one of our personal favorites. There's no better way to start the day than with a Burst of Lemon!